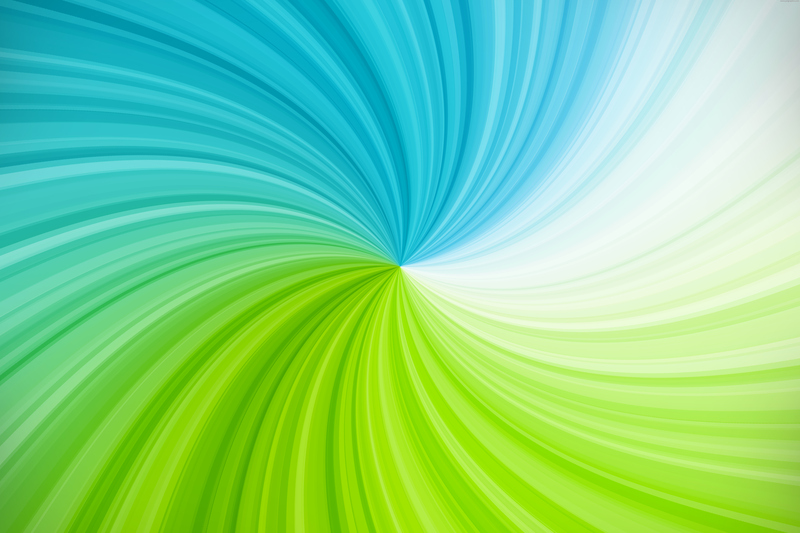 Spring colors twirl background, curved lines with the center in the middle of the graphic, made with a fresh and clean looking green and blue colors. 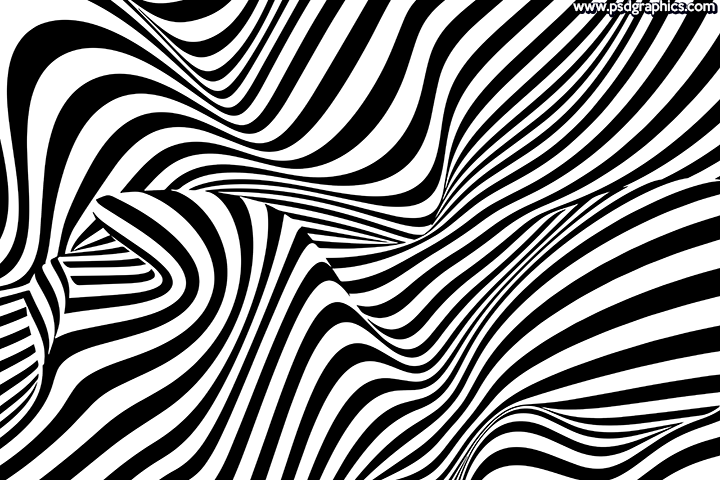 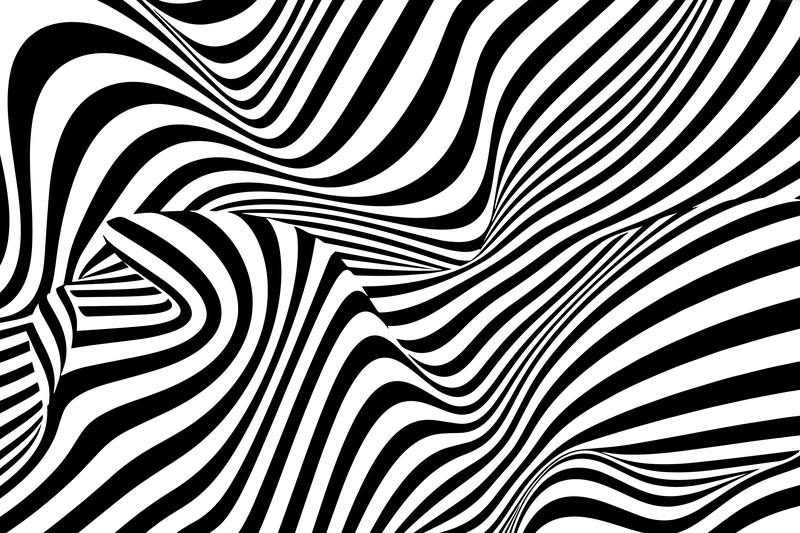 Black and white abstract stripes background, zebra style graphic made with a twisted and twirled curvy lines. 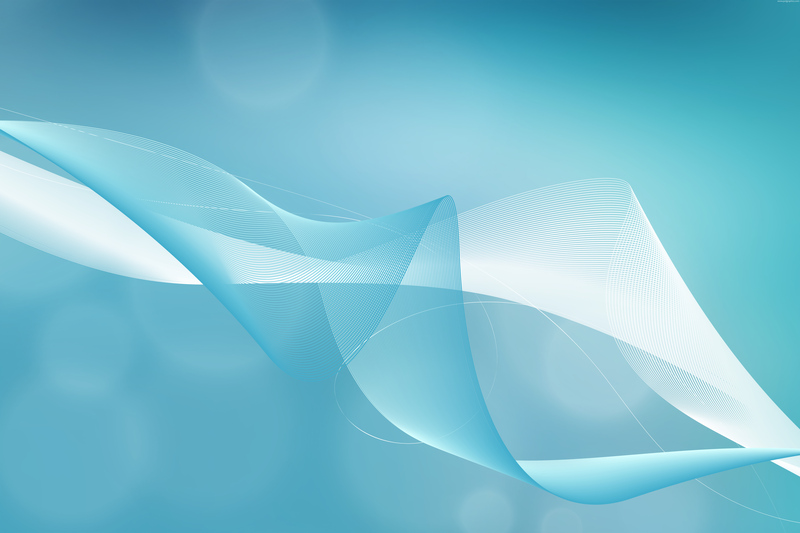 Light blue business design, modern and professional looking background made with a digital waves and a slight bokeh effects. 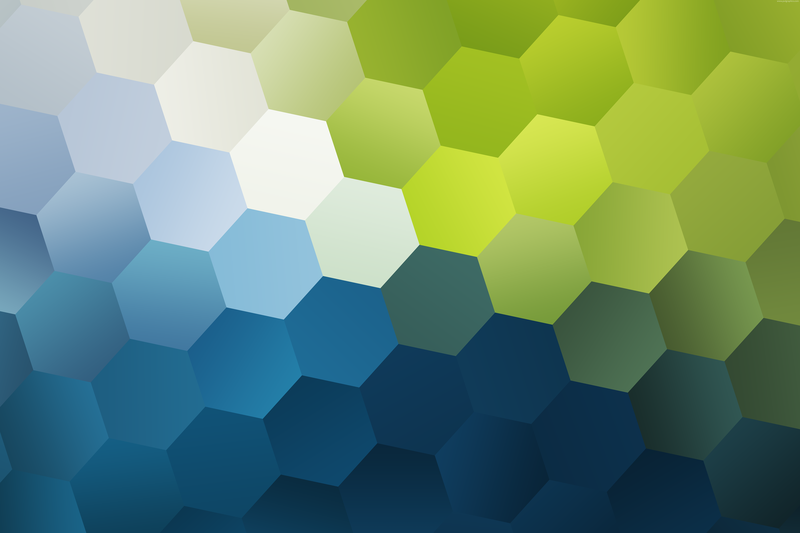 Green and blue nature pattern, hexagons shapes graphic for ECO friendly designs, download in PNG format. 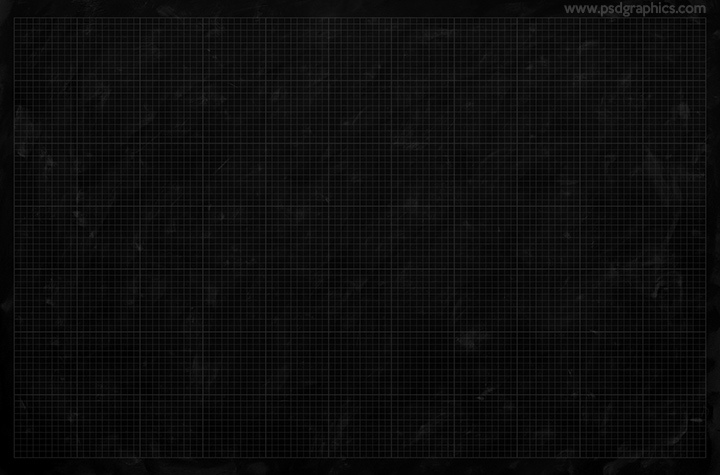 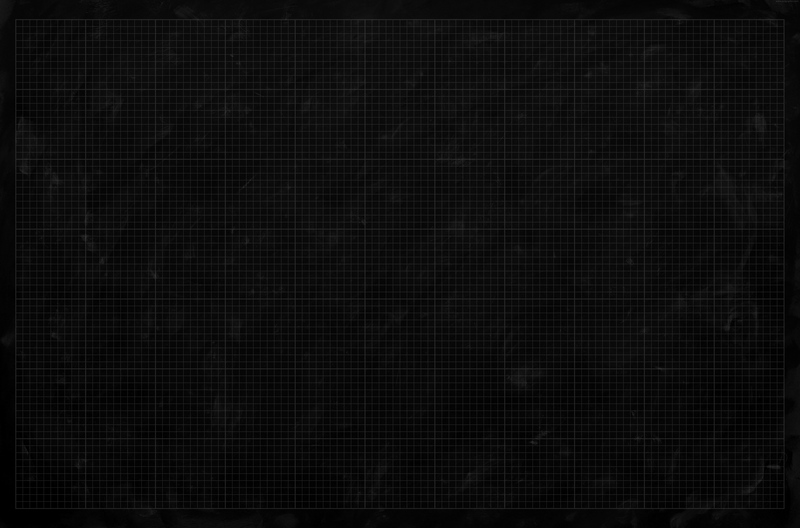 Black graph paper texture, a dark graphic with a grid pattern and a slight gray stains, download in a high resolution. 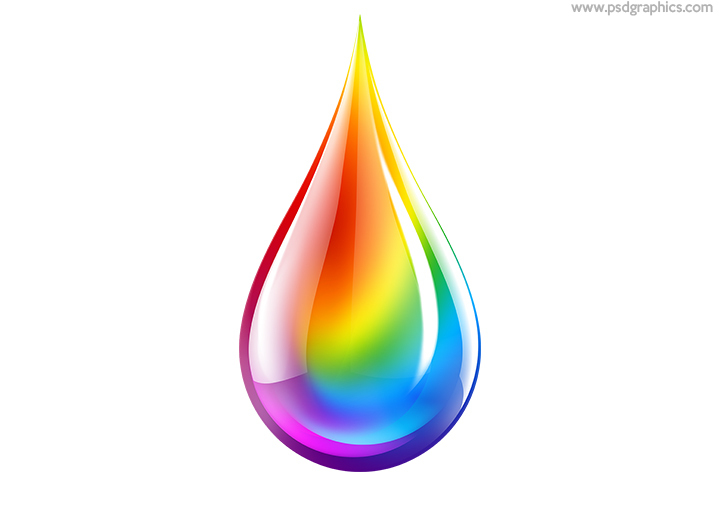 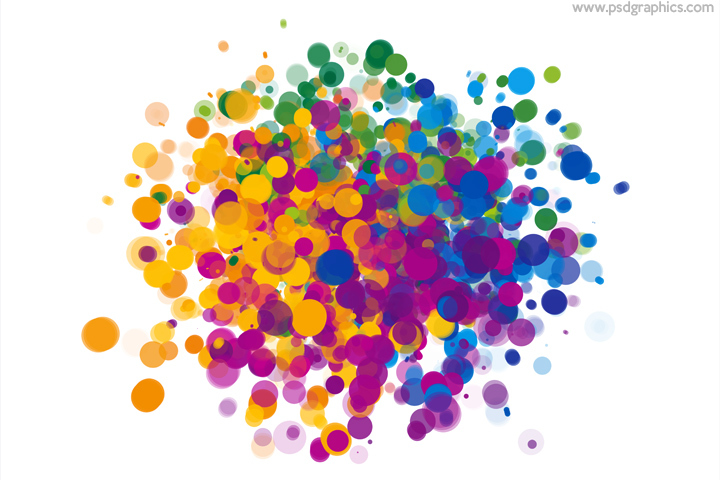 Colorful dots explosion, modern and cool design element. 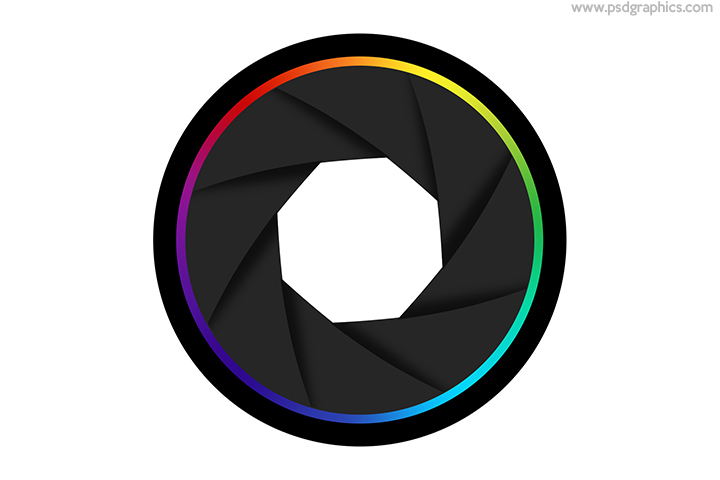 Blue, red, green and yellow dots over a bright background.